The Strategy Group announced on Thursday that it took its final decision over the much debated head protection system. It also stated that radio communication between drivers and teams will be freed up from now. The Strategy Group voted unanimously against the introduction of the head protection system called ‘halo’ for the 2017 season. It explained its decision with the short timeframe between now and the next season. There have been different head protection systems on the table for the last months. Ferrari and Mercedes developed the so called ‘halo’ while rival Red Bull designed a windscreen-like solution. The latter proved to be a much more sophisticated and aesthetically convincing and appealing option, but it proved to be less resistant to flying objects like tyre after many simulations were completed by Red Bull and the FIA. It also showed a high aerodinamical effect as it developed significant vortexes and turbulence. Having said that, halo seems to remain the priority. It was also announced that teams and FIA are going to complete on-track tests this year and the following campaign to further optimalize the solution. 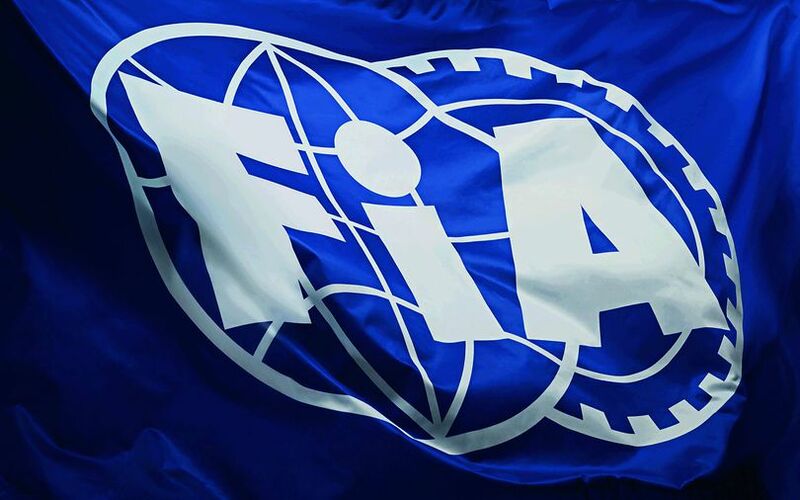 Following the request of the Teams and the Commercial Right Holder, FIA announced that it will adopt a more liberal approach regarding communication between drivers and teams. „With the exception of the period between the start of the formation lap and the start of the race, there will be no limitations on messages teams send to their drivers either by radio or pit board,“ says the FIA statement.